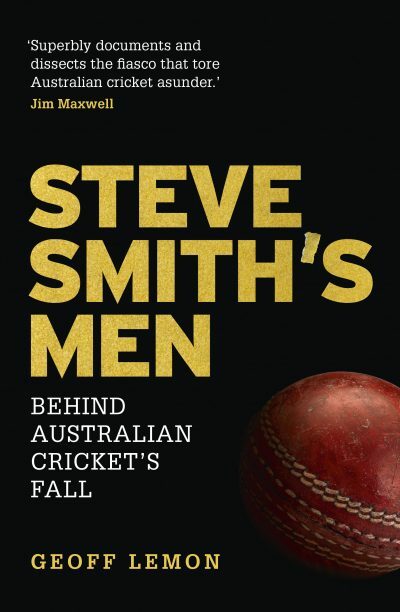 In the UK, Geoff Lemon’s Steve Smith’s Men (Hardie Grant) has won the Wisden Book of the Year award. Lemon’s book is an on-the-ground account of the Test cricket cheating scandal by the Australian men’s team in South Africa in 2018. Now in its 156th edition, the Wisden Cricketers’ Almanack began the Book of the Year award in 2003 to highlight what its editors saw as the best new cricket book published during the year.